As a resident of the City of Lakewood, I am pleased to announce the recent opening of Recovery Resources Adolescent Treatment Program in Lakewood. The Adolescent Treatment Program provides intensive outpatient treatment for those aged 12 to 18 who have been diagnosed substance abuse or dependent. The ribbon-cutting will take place on Tuesday, Sept. 28 from 4 to 6 p.m. at Recovery Resources’ offices, 14805 Detroit Rd., Suite 200, Lakewood, OH 44107. Light refreshments will be served compliments of Root Café and Elmwood Home Bakery. Prior to Recovery Resources providing the adolescent program, there were few options of drug and/or alcohol treatment for this population living on the far west side of Cleveland. In the past year, about one fifth of young adults aged 18 to 25 needed treatment for alcohol or illegal drug use, but less than one tenth of them received treatment at a specialty facility, according to the 2009 National Household Survey on Drug Abuse. Intensive outpatient treatment is the preferred method of treatment for adolescents. Family involvement is essential because the disease impacts not only the adolescent, but also the entire family. 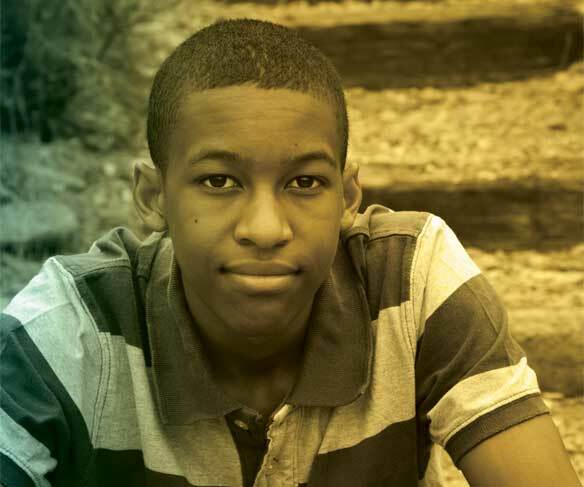 The first step in treatment is an assessment, which is used to identify the specific needs of the teen. Treatment consists of three intensive outpatient treatment sessions per week after school hours, facilitated by a trained and licensed adolescent therapist. In addition to group treatment, teens receive individual counseling, family counseling and random drug screenings. For more information about the program, contact Minda Brown-Jaramillo, LISW-S at 216-431-4171 x1115. Recovery Resources is a 55-year-behaviorial health agency with a mission to help people triumph over mental illness, alcoholism, drug and other addictions. We serve more than 13,000 clients annually with referrals from more than 270 agencies and professionals in Northeast Ohio. To learn more, visit www.recovery-resources.org.